When looking for a perfect family cruise, most people do their homework in terms of informing themselves about what’s included in the fare price and what’s charged extra, making sure that there is something for everyone on-board and choosing a destination the entire family is looking forward to visit. But many people, especially the first-time cruise travellers don’t do their homework when it comes to itinerary. And since most of them are visiting the chosen destination for the first time, they don’t really know where exactly they are going and what they will see and experience on shore. In addition to asking for detailed information about the cruise itinerary, it is therefore also highly important to ask for a cruise itinerary map. What Does Cruise Itinerary Map Reveal? The Caribbean sound great. So thus the Mediterranean. But what part of the Caribbean or Mediterranean will you actually see? Does the cruise route cover the entire region? Will you be able to visit all the most spectacular places in the region? You can find out by carefully reading the itinerary description which, to be honest, provides much more information than a map. But by reading the itinerary description, it isn’t difficult to overlook the places you won’t be visiting. When you look of the itinerary on a map, on the other hand, you immediately see where you’ll be cruising and which places you will have the opportunity to visit as well as those you won’t be seeing. What if Cruise Line Doesn’t Provide an Itinerary Map? 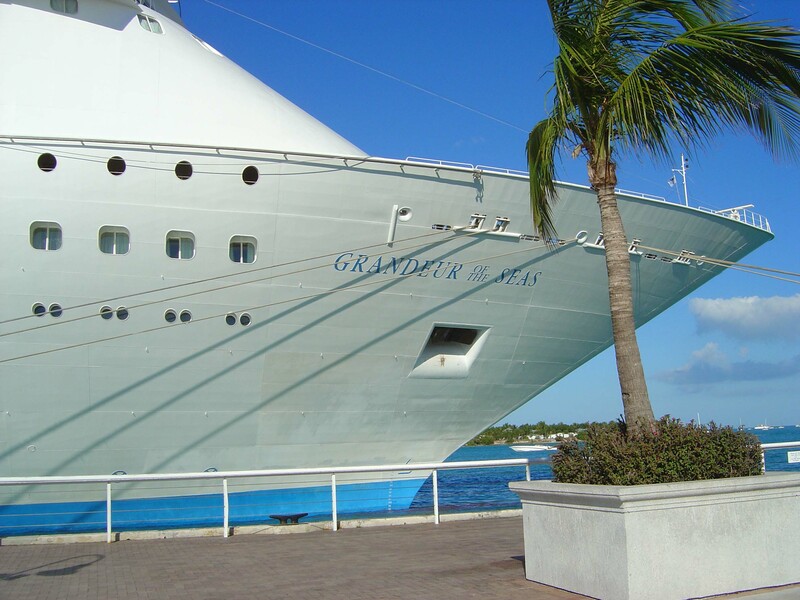 Most cruise lines provide both descriptions and maps of their routes and itineraries on their websites and brochures. But if, by any chance, you can’t find an itinerary map, you are advised to contact the cruise operator and ask them to provide you with a map. Of course, you can also print a map of the destination and drew the itinerary in it yourself in order to determine whether you’ll be cruising throughout the chosen destination and visit all the places you wish to visit.